Designed for the modern cruiser, the Dunlop Elite 4 Tires take huge leaps in tire technology. A bi-compound construction puts Dunlop's MT technology in the center of the tire, boosting longevity and straight line performance with special lateral compounds on the outside edges for superior cornering grip. A revised tread pattern promotes better handling in both wet and dry conditions and is credited with creating a smoother and quieter ride. The Elite 4 also features unique wear indicators that disappear at 1/32-inch tread depth, letting you know you've reached the legal limit and its time for some new shoes. This is my third Elite 4. My mileage on the last one was 18500 and it was at the markers.In the rain the tire has good traction. It recently installed tire and it is to early to tell if they are better than my normal brand. The price was right! Ahead of a 10,000 mile cross country trip on my 94 Aspencade I was in need of fresh replacements for my Elite 3's (which were great). I stuck with Dunlop and moved to the 4's. I fiddled with my suspension settings; air pressure and weight distribution....nothing made these tires handle to what I had experienced on the 3's. Terrible head shake on anything resembling a groove. Tipping into turns was perilous. Tires still look great after 11,000 miles, but I cannot stand for this. Will look for 3's. I just reached 20k miles on the front tire still have enough tread life for a while. I would replace it before taking a trip of significant distance though. I'm mostly a tour rider but these tires seem to do well in the curves and in wet weather. I'm assuming the mileage on the rear tire would be similar except that I can't seem to get past 6k miles before I get a puncture of some type. Bought these to replace a set of 12 year old D402’s. I must say they handle much better and seem to have a ton of grip compared to the old tires. Haven’t had a chance to ride in the rain yet, but living in Houston, it is inevitable. Grip on dry pay pavement is great. 2005 Honda GoldWing . Dunlop Elite 4 front tire. I have ridden many times across Michigan's Mackinac Bridge with the Elite 3 front tire on the steel open grated section. A slight controllable wobble that was easy to handle was all that I noticed. Now I have the new Elite 4 on the same GoldWing and riding on the steel open grated section of the bridge is actually dangerous ! A bad wobble, shake and shimmy is immediately present and the feeling of a loose front wheel actually scared me. I also notice that grooved pavement causes some shimmy also. If I could change back to my old Elite 3 (with 23000 miles on it, I would.) No----I would not recommend this Elite 4 on the front. Actually I think Dunlop should replace this Elite 4 tire I paid good money for with a different Dunlop tire. Note that the Elite 4 on the rear is preforming great. I have a little over 700 miles on the new rear tire. I can feel a definite difference between the Elite 3 and this one. It handles the curves and even handles to some degree slight gravel in the road during turns as well without the feeling of going into a slide. I will need to remind myself not to get too cocky because they are a much more forgiving tire but that doesn't substitute for good common sense. Looked up other site's reviews and noticed two other similar comments. I would think it will be even worse in the rain. Based on expected mileage looks like I'll have to live with this for a few years, but unless this changes with some wear I'll go back to my Avons. Maybe because of the dual compound the center is stiffer than my Avon Cobras which is causing this, but that's just speculation on my part. I gave grip and treadlife 5 stars but with 20 miles on them I can't speak to that. Hello i put this on my 2003 vtx 1800c came on bike new i get about 14000 miles on them. Love the grip on wet and dry roads. And they look good on the bike. Only have a few hundred miles on these but already like these better than the Elite 3's. Ride seems smoother as do the aggressive turning on my Wing. Recommend these for any Winger. I hit the 18,000 mile mark on my Elite 3s and after reading some reviews on the 4's it made perfect sense to upgrade to the newer model. If the 4's are anything like the 3's then I shouldn't have to change my tires until I hit 36,000 miles. Thie Tire had good reviews and was said to last for an extended period of time. I needed to get a new tire because mine has dry rot and my inspection is up. Figured it be better than the elite3!! So far Not too pleased with the rear tires. At 5k and on wear bars already!! Fronts are holding up!! I have always used Dunlops - E3 and now E4. Very happy with the tread life and performance. 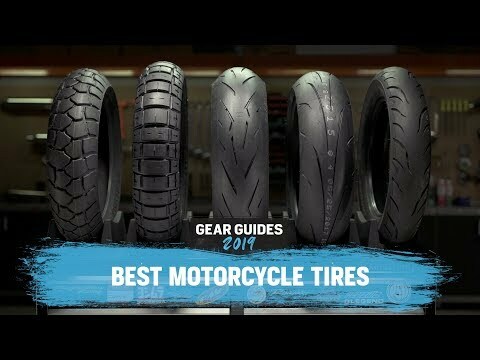 I read great reviews on this tire and found a super good price at RevZilla. Did I mention "free shipping"? Thanks, RevZillla. Rating report in Rider magazine rated this tire as good. Getting ready to go on an extended trip and needed new tires. I like the Dunlop brand because it seemed to be a tire that lasted longer than any other brand. I thought these would last 18,000 miles as advertised, but they sure did not last anywhere near that amount, I am very disappointed. Always had great results with the Elite series. Anxious to see how the E4 holds up. Material construction fits my riding needs. Been running Elite 3's on my GL1500SE and have had no issues with them. Finally wore the rear tire out. So I'm going to try the Elite 4 which is suppose to be an upgrade of the Elite 3.
what does the TL mean on tire size ? BEST ANSWER: TL does not mean Tread Life. Whoever told you that is sorely mislead. TL indicates it is designed to run Tube-Less. As opposed to Tube-Type. Is this a radial or bias tire? 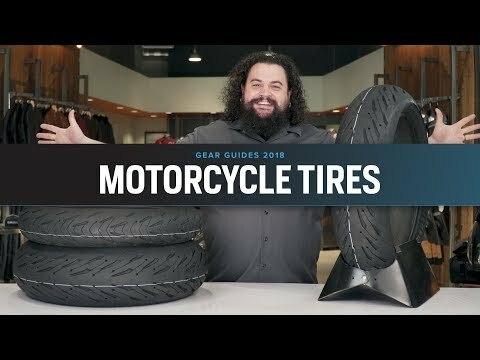 What is Recommended tire pressure for the elite 4 on a GoldWing? BEST ANSWER: Mine is a 2008 GL1800 and the recommended pressure from Honda for any tire is 36 in the front and 41 in the rear. I can't tell you if Dunlop has a different recommend pressure or not. What's the difference between v rating and h rating ? BEST ANSWER: The VA and H ratings are the speed ratings of the tire V is 149mph and H is 130mph. Does arear tire wear out faster without a rear passenger? We ride a 2008 Goldwing Trike, ( a RoadSmith Conversion) and am wondering if the Elite 4 will be compatible with the RS factory installed rear Tires? Any info will be appreciated, THX all..
is this tire the right for Indian chieftain? Does this come in a wide whitewall? 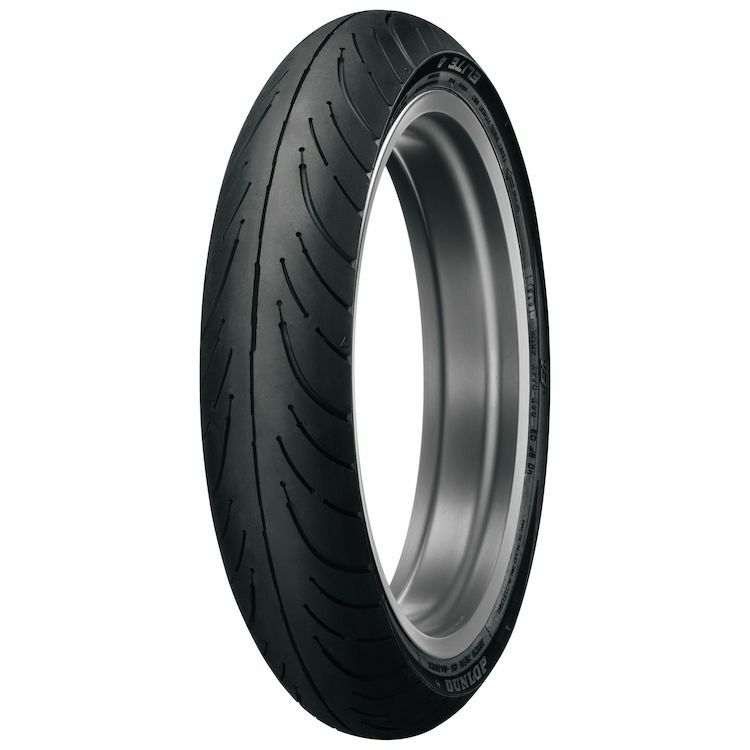 Hi, I have a Sportster XL883 and I'm shopping for new tires, i'm particularly interested in the Dunlop Elite 4, but I would like to go one size wider than standard tires for this bike 110 front, 160 rear versus 100 front, 150 rear. Do you think they would fit this bike without issues?